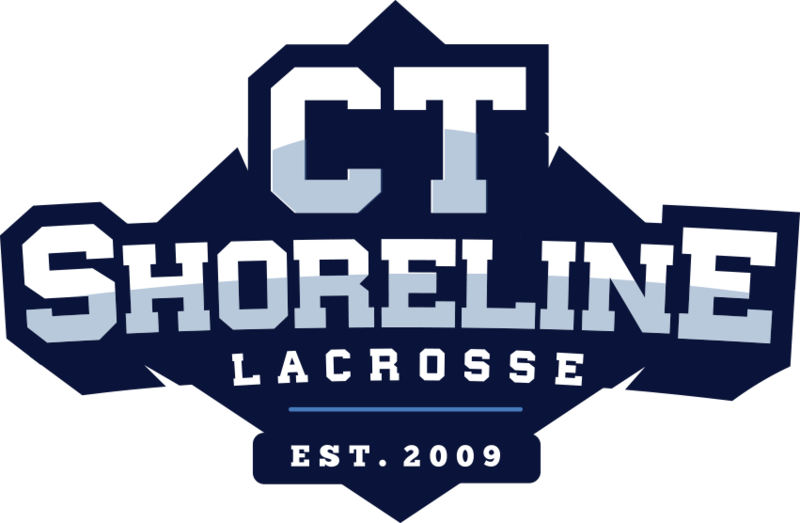 Shoreline Lacrosse LLC was started in 2009 with the mission to utilize our coaching staffs experience playing Lacrosse at the collegiate and professional level to come back and grow the level of Lacrosse in the State of Connecticut. We began by offering boys and girls camps in Southeastern Connecticut. Since then Shoreline Lacrosse has expanded from Southeastern CT down the Shoreline and now offers our year round CT-Shoreline Sharks Club Lacrosse Program, a wide range of Hybrid Skills Focused Clinics, and our Town League Consulting Platform. We develop our athletes on a progression based platform teaching every member of Shoreline Lacrosse the core concepts and fundamentals of being a successful athlete on the field and individual off the field. We use a developmental based program to maximize our youngest athlete’s skills through the use of fundamental focused skills clinics, position specific training, and playing on our “Year- Round” CT-Shoreline Sharks club lacrosse team. Once our athletes enter High School Lacrosse we offer a more advanced level of Skills Clinics and a chance to compete on our (CT-Shoreline Sharks HS Showcase Team’s) which is a recruiting focused team offering an experience to help guide you through the college recruiting process. At this point in your Lacrosse career we will serve as not only a guide to our players future in college Lacrosse but as a reference for our players parents to help guide them to be two steps ahead of the every changing Lacrosse recruiting world! We are here to put our Lacrosse players on the MAP and give back to our Regions current youth and High School Lacrosse Players! Believe you are the best!